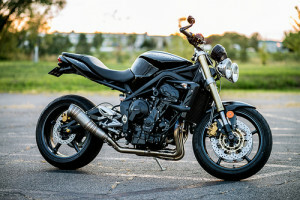 Whether you are in North County or another part of San Diego County, it is important to know that motorcycle crashes, and auto accidents more generally, are on the rise. While California does not have the deadliest roads in the U.S., it certainly does not have the safest ones, either. According to a recent report in the Patch, traffic collisions are the leading cause of death for Americans under the age of 55. Motorists in California should know that there were 3,623 deaths in motor vehicle crashes in 2016—one of the highest rates in the country—and that the road death rate is 9.2 per 100,000. Those figures place California at a rank of 38th in terms of the deadliest state roads in the country. Many of those collisions could be prevented, and the numbers are even worse when we look at motorcycle accident fatalities. If you live in Valley Center or elsewhere in Southern California, now is a great time to learn more about motorcycle safety. According to a recent article in the Patch, May is Motorcycle Safety Awareness Month in California, and the California Highway Patrol (CHP) is taking steps to prevent serious and deadly motorcycle accidents throughout the state. Although the weather is warm enough year-round for motorcyclists to enjoy the streets and highways of Southern California, it is a fact that more bikers are on the road in the spring and summer months. As such, it is an important time to assess previous motorcycle safety problems and to institute better practices going forward. As the article explains, we are not seeing a noticeable reduction in the rates of motorcycle accidents in California. In 2015, there were 494 motorcycle accident fatalities and more than 13,500 accident-related injuries. By 2016, the number of nonfatal accidents had increased to more than 14,000, while the fatality rate dropped, although not considerably, to 476. Law professor Jane Siegel has spent more than two decades doing the things she loves: teaching law students and lawyers, and riding her Harley Davidson motorcycle. Last June, however, when the retired Marine Corp Colonel was riding to work on the southbound I-15 in Escondido, California, she was clipped by a Volkswagen Beetle car who merged into her lane without looking. Jane and her bike went down hard, and at 60 miles per hour she somersaulted across the concrete freeway before coming to a rest. As one would imagine, the injuries were severe. Jane was alive, but she had numerous broken bones requiring surgery, and spent the next several months in hospitals, rehab facilities, and at home in bed. When well enough, she knew she needed legal representation, and many lawyers to choose from considering she had over the years trained several hundred San Diego lawyers. When it came time to pick up the phone she called Randy Walton at Walton Law Firm, a lawyer she taught over 20 years ago, and one she had always respected. The feeling was mutual. Randy was honored to take the case of his former professor, someone he always admired. 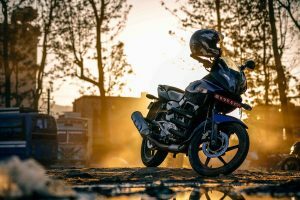 If you are riding on a motorcycle in San Diego, are you at higher risk of suffering injuries in an auto accident than other motorists? According to a recent article in the Ventura County Star, law enforcement officials in our state are concerned about motorcyclist safety and are conducting motorcycle safety enforcement operations in Southern California. 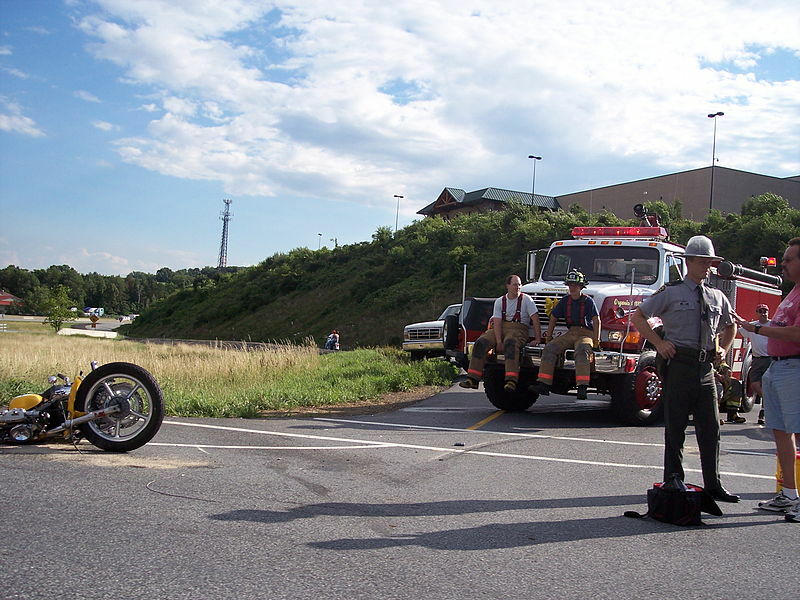 It is important to know the risks associated with motorcycle accidents, and it is essential for bikers to understand the ways in which we can all work together to prevent deadly crashes. According to the article, earlier this month the Ventura County sheriff’s office planned an operation to “patrol areas frequented by motorcyclists and where motorcycle crashes have occurred.” The law enforcement officers planned to keep a close eye on traffic violations committed by automobile drivers, but also by motorcyclists who share the roadways. 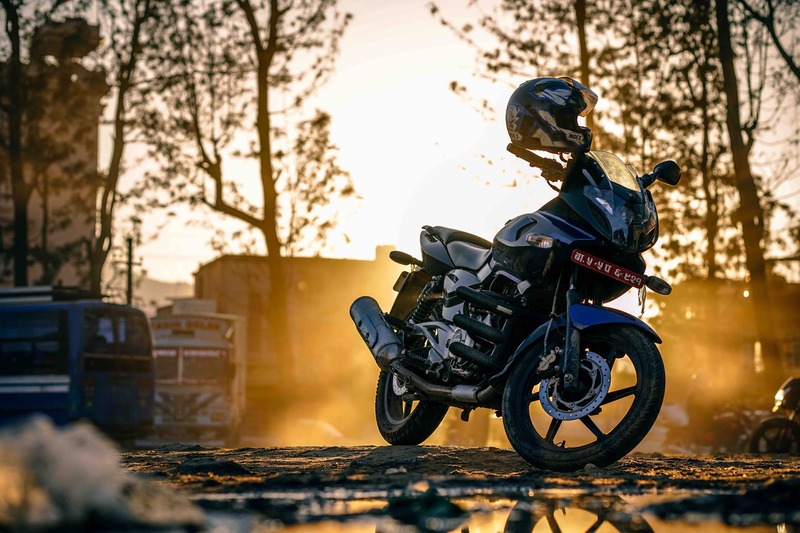 While not all motorcycle collisions occur during daylight hours, more auto accidents happen during the daytime work week than you might think. As such, the enforcement period focused on the hours between 7:00 a.m. and 2:00 p.m. Most of us know that riding a motorcycle comes with the serious risk of being involved in a life-altering motorcycle accident. Indeed, a recent article from the San Diego Union-Tribune reminded readers about a San Diego City College student who recently lost a limb in a motorcycle collision after being struck by an automobile. Even the most careful riders can become victims of a debilitating crash. What can motorcyclists do to stay safe on the roads? 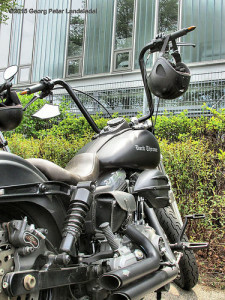 According to a fact sheet from RideApart.com, an online portal that provides research tools to help consumers as they consider a motorcycle purchase, many of the most common motorcycle accidents are avoidable. All riders in the San Diego area should pay attention to these tips for motorcycle accident prevention. Cars turning left abruptly in front of motorcyclists are among the most common causes of a severe or fatal motorcycle accident. 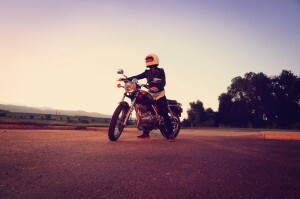 Automobile drivers often have difficulty determining the speed of a motorcyclist, and in some cases, those drivers simply do not see bikers at all. How can you avoid being involved in such a collision? 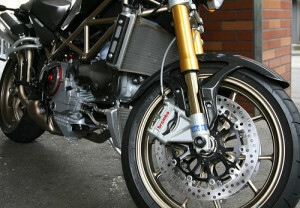 California is known for having a booming tech industry, and new ideas often extend to automobiles and motorcycles. To be sure, connected cars and motorcycles used to be fictions of the future, but they’re slowly becoming a reality on streets throughout the state. When it comes to motorcycles, the California-based company Zero Motorcycles, according to a recent report from Information Week, was the first to create a prototype for a connected motorcycle (back in 2006). 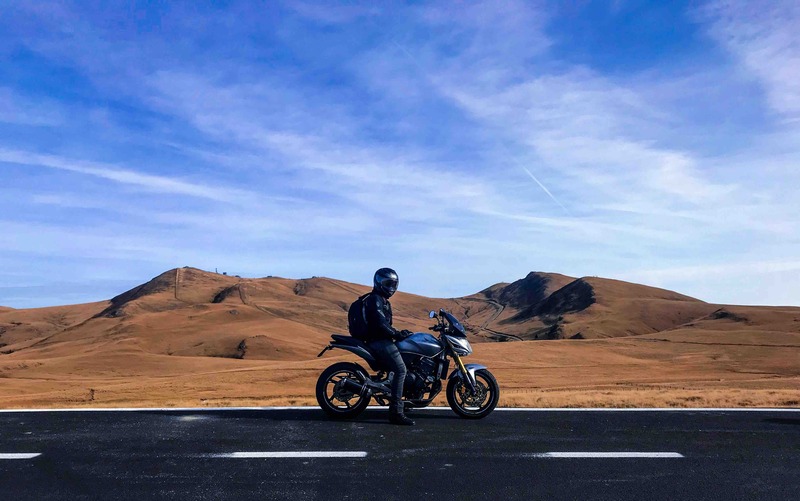 Now, the company is thinking more carefully about motorcycle safety and the ways in which the Internet of Things (IoT) might be able to help prevent deadly motorcycle accidents. 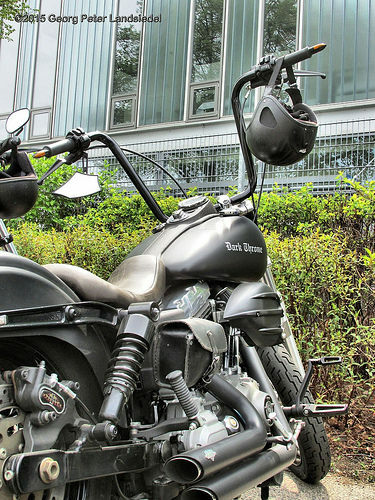 As the article emphasizes, “connected motorcycles may sound cool, but researchers are delving into more serious aspects of them.” For instance, dedicated short-range communications (DSRC) applications might be able to reduce the number of injuries and fatalities that occur in motorcycle accidents. 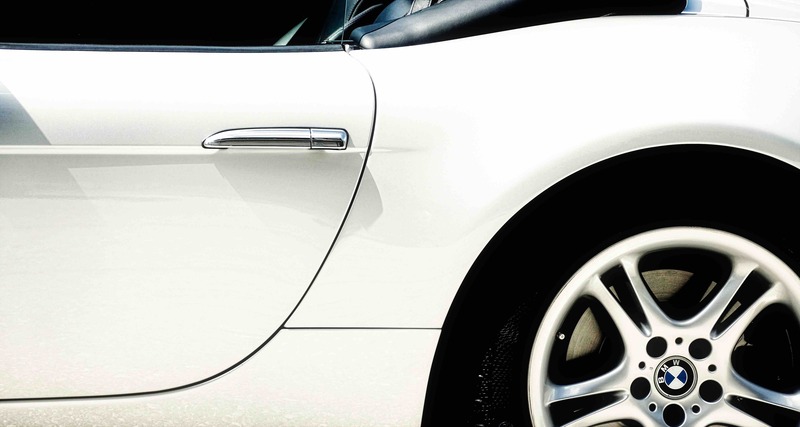 If connected motorcycles become the norm, riders who have been involved in an accident can quickly reach out for assistance. And some applications might even be able to connect riders involved in collisions immediately with emergency medical responders. The Deadliest Year for the Hit-and-Run? Have hit-and-run accidents become a serious problem in the San Diego area? At the beginning of the summer, we told you about recent data suggesting that San Diego County is experiencing increasing incidents of deadly hit-and-run crashes. By June of 2014, the California Highway Patrol (CHP) catalogued more than 17,000 of these dangerous collisions. Those accidents resulted in 60 fatalities, and left more than 7,000 seriously injured. Are pedestrian fatalities becoming the norm in Southern California? According to a recent story from NBC San Diego, deadly hit-and-run accidents continue to happen in our area.